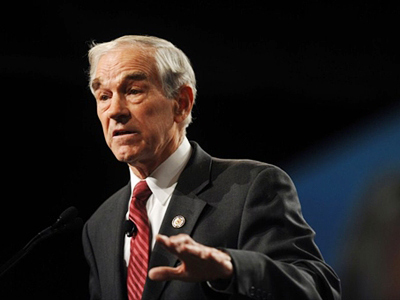 Less than a month after he announced that he was “testing the waters,” Congressman Ron Paul has formally announced that he will be vying for the position of commander and chief of the United States in the 2012 election. Speaking on ABC’s "Good Morning America" from New Hampshire on Friday, the 75-year-old medical doctor revealed that he’ll be running for the GOP nomination in next year’s ballot, marking the third time that Libertarian icon has tossed his proverbial hat in the presidential race. 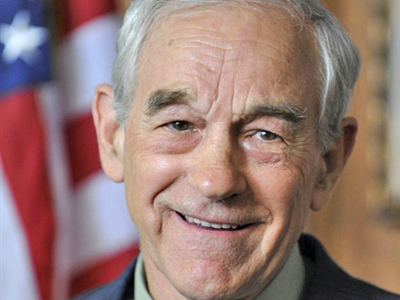 Paul first ran as a Libertarian in the 1988 election that yielded the administration of George H. W. Bush. “Time has come around to the point where the people are agreeing with much of what I've been saying for 30 years,” Paul said to "Good Morning America" early Friday. “So," added Paul, "I think the time is right." 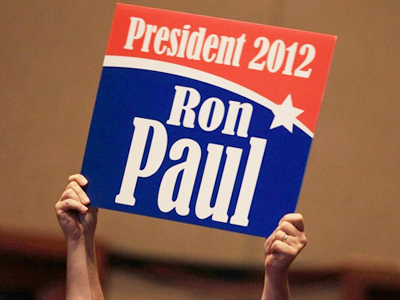 In 2007, Paul declared his candidacy for the 2008 Republican nomination, though despite strong grassroots support and a large student following, Paul withdrew his bid five months before the election, leaving John McCain as the GOP forerunner. 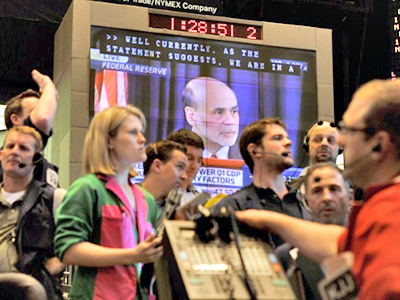 Among some of Paul’s most stressed platform issues are the abolishing of the Federal Reserve and the IRS and the withdrawal of US troops from Iraq and Afghanistan. As an obstetrician, Paul has delivered thousands of babies and says he is against abortion, but straying from the Republican norm, does not favor Federal regulation of it. During Fox News’ GOP debate this month, Paul also rehashed his support for the decriminalization of drugs and the legalization of prostitution. Born in Pittsburgh, PA, Paul has served in Congress for nearly 30 years. 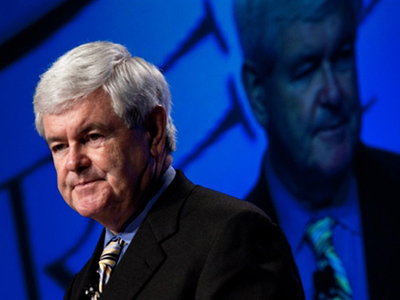 His announcement comes only one day after former Speaker of the House Newt Gingrich announced that he would also be seeking the Republican nomination. ­Given its current state, America’s chance of securing a viable third-party candidate might be the highest ever. “We don’t really have a true democracy in our country, and more and more people are becoming frustrated with the choices they’re given,” says Bytestyle.tv contributor Shelly Roche. Doherty agrees, noting that “we’re seeing some reason to see so” that Paul’s platform is now more popular with the mainstream than ever.